The new integration between SMSBump and Klaviyo is now available for Shopify merchants! Today you’re going to connect the apps in a couple simple steps. Let’s show you right now. Learn how your Shopify store can start winning with email marketing using Klaviyo here. 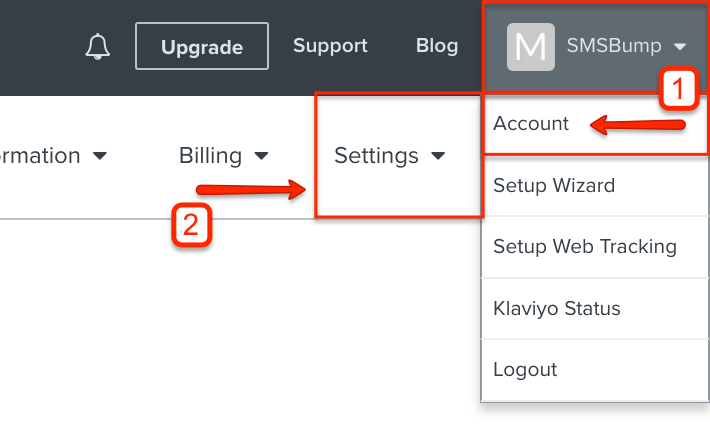 Go to your Klaviyo profile to find your Account settings. In the Settings dropdown, click on API Keys. To continue, go to your SMSBump app dashboard and click on Integrations. 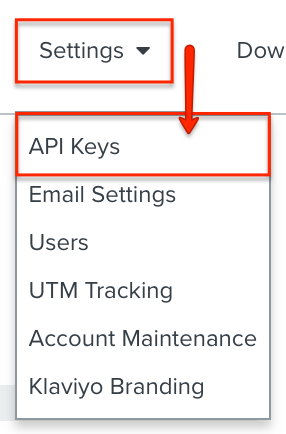 Select the Klaviyo integration and paste your API key in the field here. Once you’re ready, click the Configure button and you will see a confirmation that your connection is complete. Now you can enable and disable your integration whenever you want. Awesome, you’re ready to Sync All Klaviyo Lists with a click of a button! SMSBump will need you to have contacts so you have something to import when the integration process is complete. This is where you manage your Klaviyo contacts and group them into lists and segments. One of the biggest benefits of the Klaviyo integration is you can use their advanced audience segmentation for your SMS marketing campaigns and promotions. 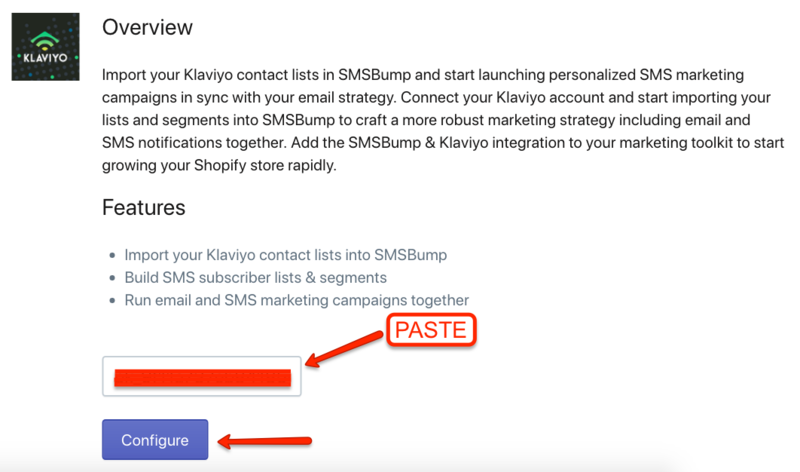 You can build super narrow target groups with the Klaviyo segments and import them into SMSBump to start blasting out personalized and targeted SMS notifications. 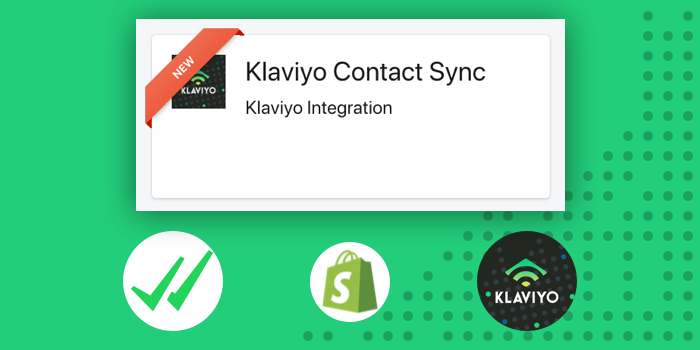 After you sync your Klaviyo contacts, you will be redirected to the SMSBump Lists & Segments where you’ll find each separate entry with a [Klaviyo] label for better recognition. You’re all set! 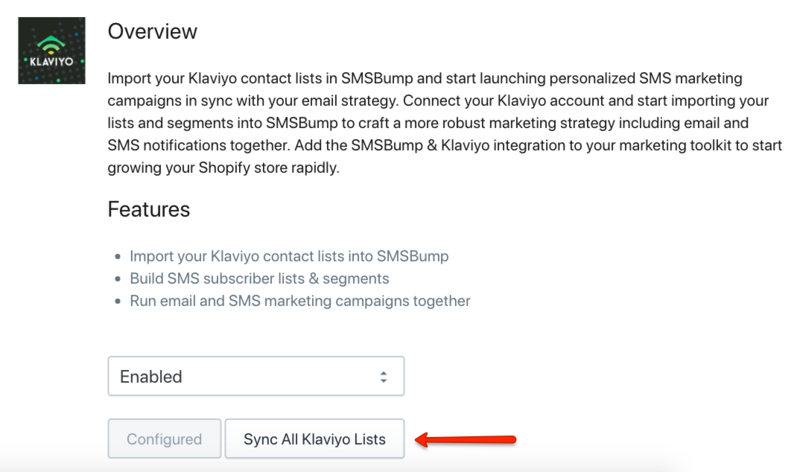 Now you can start importing and combining the different contact lists and segments from Klaviyo and SMSBump and start reaching your audience with both email and SMS marketing campaigns! Mihail Savov is the senior marketing manager at SMSBump. Mihail is a veteran of the marketing analytics space, and his award-winning work has been featured on sites like A Better Lemonade Stand, TechCrunch, Performance Marketer, and Shopify Plus. Copyright © 2019 SMSBump Inc.